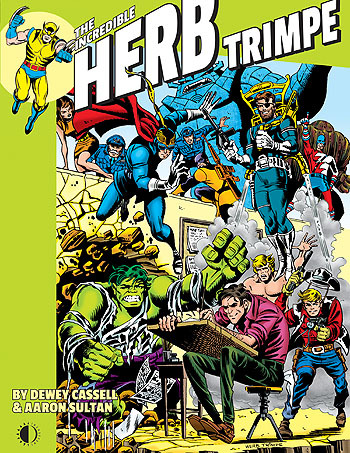 UPDATED: Artist bios on sale thru July 20, in honor of our Herb Trimpe book JUST RELEASED! To celebrate the our JUST RELEASED new book on the life and career of Herb Trimpe, I’ve decided to offer all our existing artists biographies on sale at 40% off. So whether it’s Eisner, Heck, Buscema, Romita, Infantino, Marie Severin, or even Matt Baker you’re into, there’s something for everyone in this sale. This entry was posted in TNT on 1 July 2015 by Mr. Morrow.